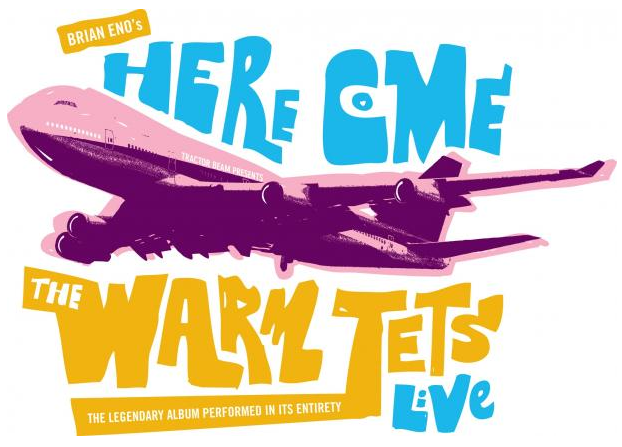 JG Thirlwell will appear at a concert recreating Brian Eno’s seminal album Here Come The Warm Jets on Jan 8, 2012 at Joe’s Pub in NYC. 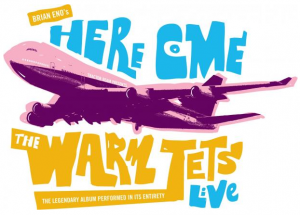 The album will be lovingly performed by such luminaries as Joan Wasser (Joan as Policewoman) and Jim Sclavunos (Bad Seeds, Grinderman) with support from Vernon Reid (Living Color) and Travis Morrison (The Dismemberment Plan), Sohrab Habibion (Obits), Paul Duncan (Warm Ghost) and many more TBA. The already sold-out evening will be hosted by John Schaefer from WNYC. The evening is produced by Rob Christiansen, who transcribed the album and will also perform. JGT will provide a small electronic interlude at the end of the song “Dead Finks Don’t Talk”.